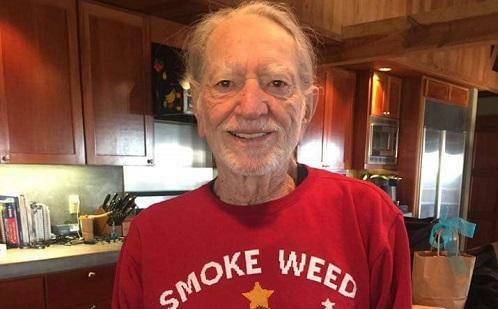 Nelson shared a photo of himself wearing the shirt, which sports the words “Smoke Weed” and features a pot leaf decorated with Christmas lights. Rap star Snoop Dogg and the country legend share one common bond aside from music: marijuana. In fact, anyone would be hard-pressed to name other artists who enjoy to toke as much as these two do.